After floods devastated Myanmar in 2015, many believers in Myanmar have experienced the loss of property, livelihoods, and their churches. Today, many national believers are still working toward sustainability in their lives and churches after having to relocate or rebuild following the floods. There are many churches in Myanmar facing this reality, but Live Global has identified three national pastors that we desire to come alongside as they work toward permanence again. Provide a building and permanent place for worship in three villages. 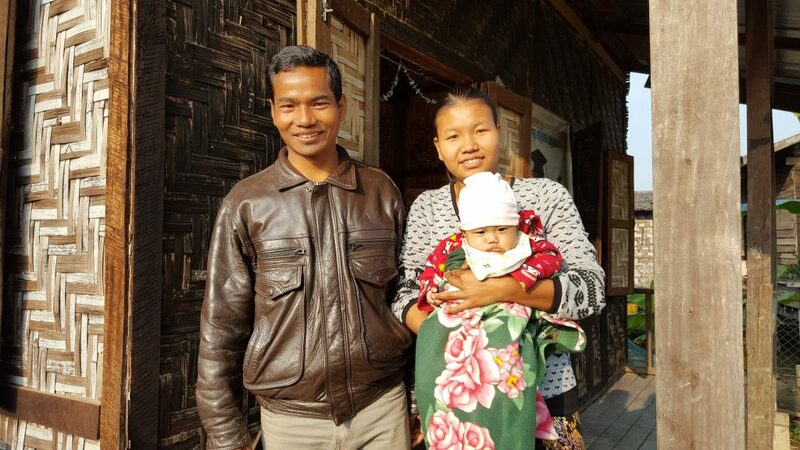 While as believers we understand that the church is people and not a building, in the Myanmar culture where temples are often viewed as necessary for religious expression, a church building is a powerful evangelistic tool. Implement solutions to overcome capacity challenges for these new and migrated congregations because we desire for them to become self-supporting. Long-term, we hope the solutions they implement will become a model for other churches in their network. Of course, we recognize that final Kingdom impact is God-ordained and dependent on the work of the Holy Spirit. 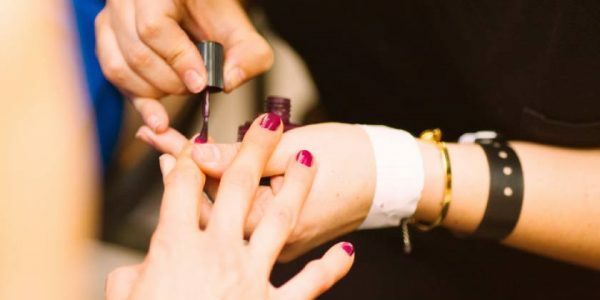 We also recognize that lasting gospel change can take time, and that the ultimate ministry goals may not be accomplished within the time frame of the project. But, those goals above are measurable ways to track progress as we seek to rebuild the three churches we've identified. Pastor Tsang is a church planting missionary sent and supported by his church network with a salary equivalent to less than $10 a month. He and his wife were sent to a rural village in the flood-stricken region. When Pastor Tsang first arrived in the village three years ago, he was ridiculed, including having both insults and rocks thrown at him, as well as being beaten by his Buddhist, Muslim, and Catholic neighbors. When the first wave of finances came in following the 2015 flood, this pastor used the relief funds that were provided to give to anyone in need—whether they had mistreated him in the past or not. 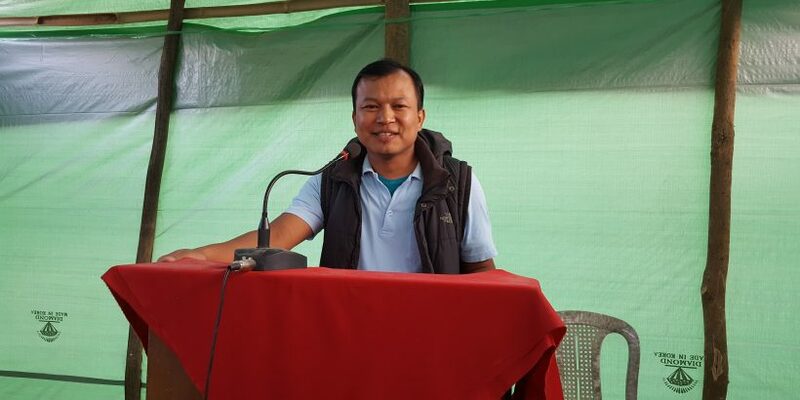 He and his wife also provided daycare for the children of families while the parents rebuilt their homes and agricultural livelihoods after the floods. Today the church has 12 families with 50 people meeting in Pastor Tsang’s pole and grass mat home. This small congregation has stepped out in faith and laid a foundation for a permanent building, trusting that God will provide the rest. 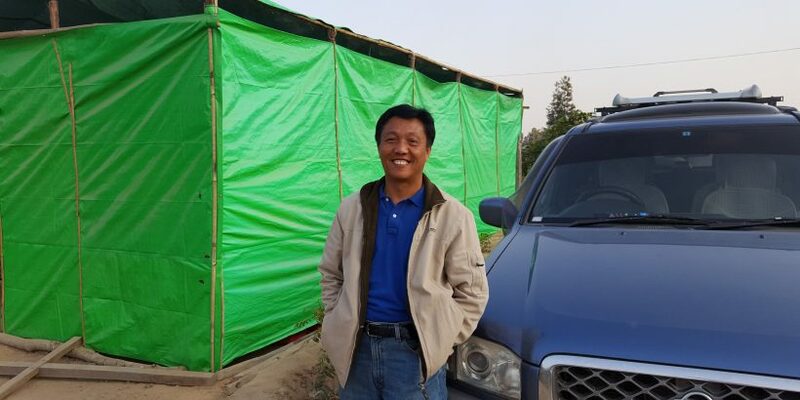 Pastor Nang was an itinerant evangelist in Myanmar prior to the flood. 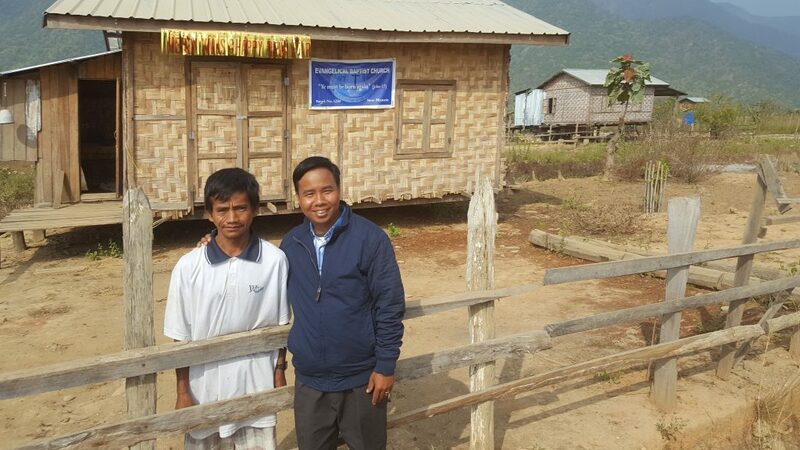 After the flood, his church network called him to pastor a church in a village that was relocated by the government after the village was destroyed by floods. Much of the financial support and lay leadership for this new church plant is coming from a church in a neighboring village. The established sending church building has its own issues including a porous roof and permeable walls that let in both light and rain from the outside. But the church family is solid, and they have a vision to plant a sister church in this relocated village. The homes for all families in this relocated village are still temporary structures that are very inadequate, particularly when the late summer monsoons come. The newly-established sister church plant already has eight families with about 45 people currently meeting in one of those temporary structures. Because they have personal experience with the plight of their predominantly Buddhist village neighbors of living in temporary structures, the sending church, and their church network, have sought to launch out in faith to build a church structure that will provide a physical shelter for all villagers when monsoon weather turns violent as well as a new spiritual home. As funds are available, they have begun to build the structure. 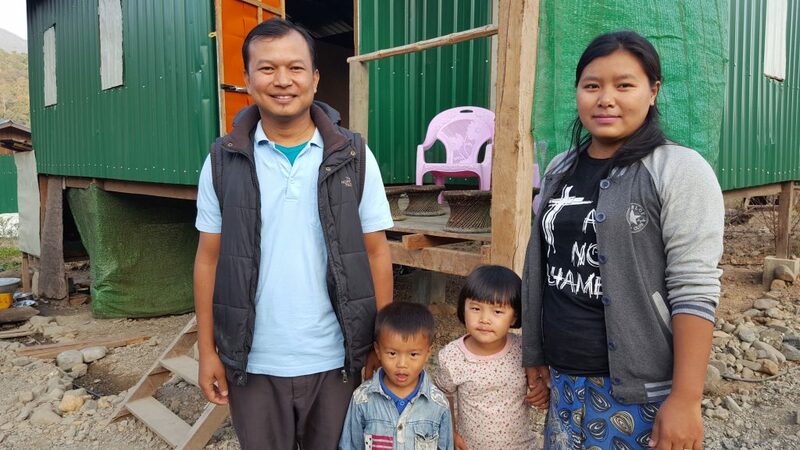 Pastor Mung is an EBC pastor of a church from a mountain village completely wiped out by landslides in 2015. UNHCR, the UN’s refugee agency, has put in the infrastructure and built new homes to relocate the entire village. While this move provided for the immediate need of good housing, the move caused all of these farming villagers to leave their livelihoods without new farmland to work. The established church of 130 people from 21 families that was in the community relocated with the village, but now meets in an 18’x24’ tarp and pole tent with a dirt floor that becomes mud during rains and monsoons. Even after losing their farming livelihoods, this church has raised about 12% of the cost of a permanent church building in the new village and acquired land. Any future gifts will enable them to move out of their green tent and into a new church building. The three church ministries for this project are being led by indigenous efforts. What is most striking is that beyond the physical and financial stress they have experienced, there remains a missional heart in each of these three churches. It is in partnership with churches and individuals like these that this project can be a catalyst, enabling them to recover from the loss of property and livelihoods in order to further their mission. Support of this project will enable and empower these church families to not only build, but to be self-sustaining in their lives and ministry for years to come.